Our SmartShred™ range includes destruction, conveying and collection systems. Each system is designed to guarantee the highest levels of operational security whilst the modular design means our solutions are configurable to best suit your needs including different substrates and volumes. The 7000i™ easily integrates into our SmartShred solution. solution can be used alongside off-line granulation. 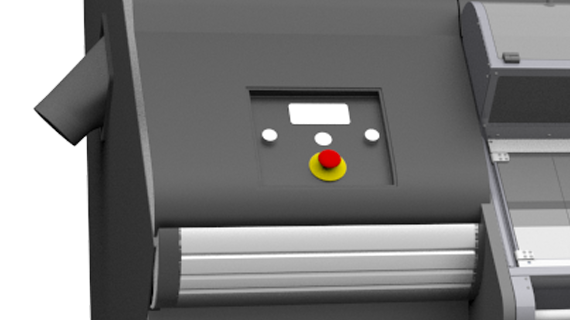 Designed for the destruction of poor quality banknotes that cannot be processed through machines, banknotes can be fed either loose, strapped or bundled into the granulator. Our off-line granulation systems can destroy bundles of up to 1,000 banknotes. This solution can be used alongside on-line shredding. 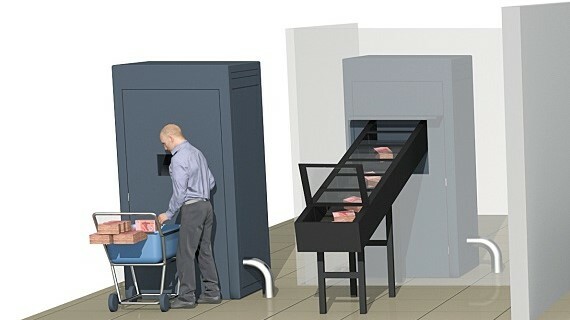 Used at a central collection point, bagging units can be used to collect shredded banknotes from both the on-line shredders and oﬀ-line granulators. This process is used for lower volumes as well as all polymer and hybrid substrates. The shreds are sent to the bagging unit via an air conveying system. The full bags are then taken away for disposal. 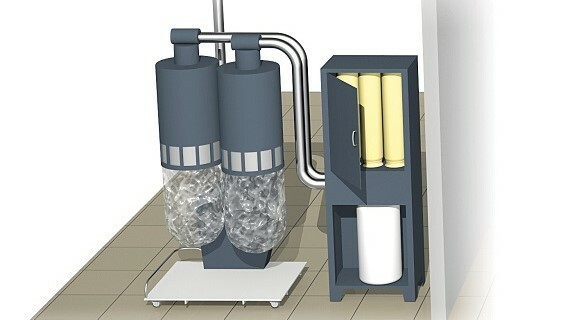 For large volumes of paper banknotes a briquetter can be used to compact the shreds. 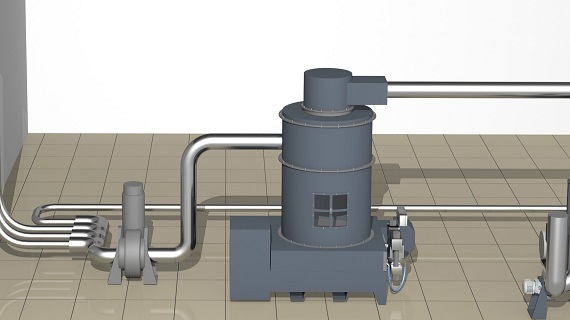 The shreds are sent from the on-line shredder or oﬀ-line granulator, or both, via the air conveying system to the briquetter. Powerful hydraulic rams compress the shreds into small briquettes, reducing their volume by up to 70%. The briquettes are then taken away for disposal.